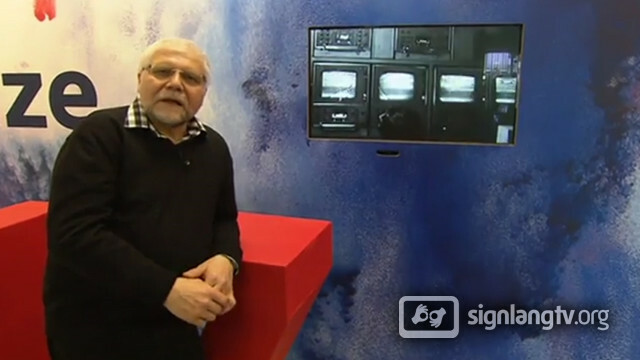 Hello and welcome to signlangtv.org! 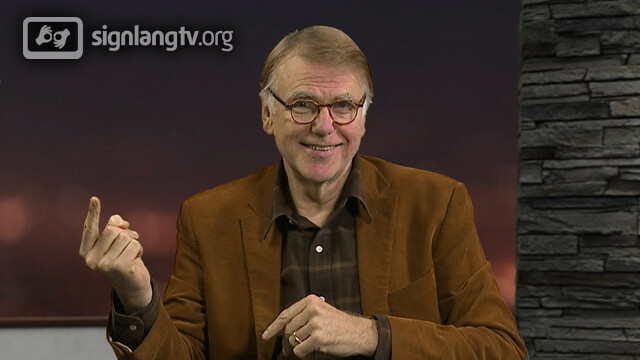 We're the one and only online resource for television broadcasting in various sign languages of the world. We collect information about television shows as well as both Deaf and hearing people who create them. 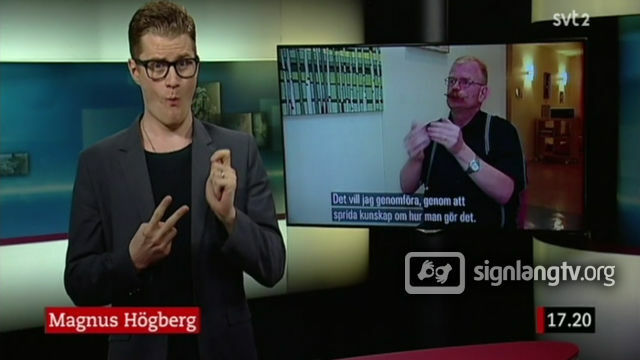 There's also a bunch of extra information on sign language broadcasting. 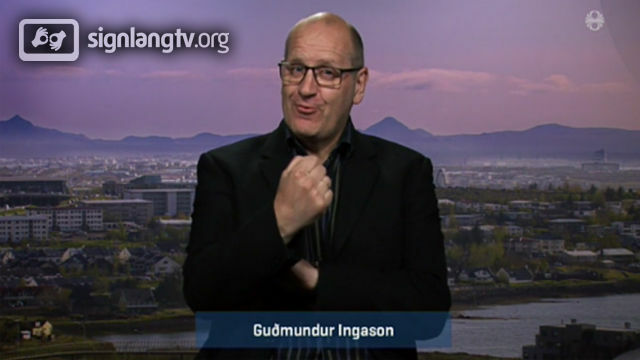 Deaf TV Personalities Maybe become one of them?